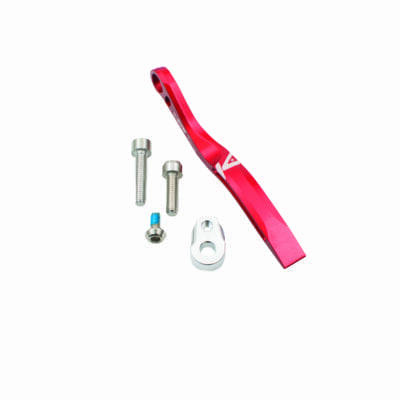 K-EDGE, the innovator of CNC precision-machined chain catchers and camera/computer mounts for bikes, has rebranded, reorganized and refocused under new leadership. AceCo Precision Tools, has acquired majority ownership of the company after purchasing the minority interests of Co-Founder Joe Savola and his wife, Kristin Armstrong, allowing them to focus on her pursuit of a third Olympic Gold Medal in Rio De Janeiro, later this year. Co-founder Eric Jensen has been appointed President of K-EDGE and Rich Miller has been promoted from Sales & Marketing Manager to General Manager and will oversee all day-to-day operations for the brand, including the relocation of the sales offices back into the manufacturing facility in Boise, Idaho. “I’m excited to be a part of the growth here at K-EDGE,” said Rich Miller. “We have already launched some great new products for 2016 and will continue to expand the product line even further. We continue our commitment to providing solutions for the constantly evolving market of drivetrains, computers and cameras”. A new brand logo and website are scheduled to surface this week. All of the new 2016 product line shown at the fall tradeshows is now available and shipping to dealers worldwide. The all-new hinged clamp design computer and camera mounts are stronger, easier to install and fit a wide range of POV cameras and compatible lighting systems. 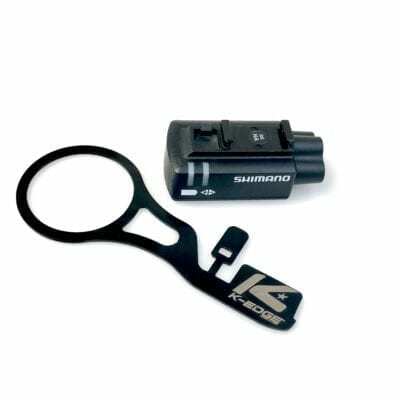 K-Edge has recently partnered with Wahoo Fitness and now offers a complete line of ELEMNT compatible mounts. I note that you refer to compatible lighting systems. The computer mount is an obvious place to mount a light underneath. I see that Garmin have launched something but the light sees a bit too smart – I think you need to focus on the riding at night and not pressing buttons between high and low beam and indicators as well (and the price is a bit high too). 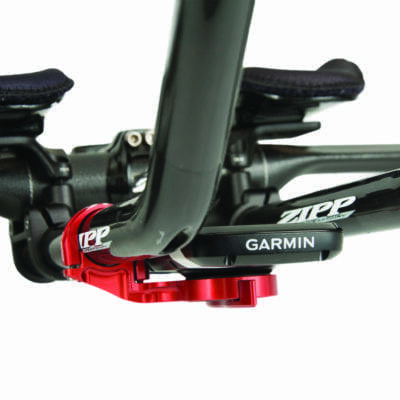 I have been looking for lights and it would be clean and neat to have something mounted under my garmin mount. Would love to know the realease dates and which lights would work with it?? Hello Simon! Our Go Big and all of our “Combo Mounts” (1500C, 1505C, 1605C, 1905C, etc.) are available now. 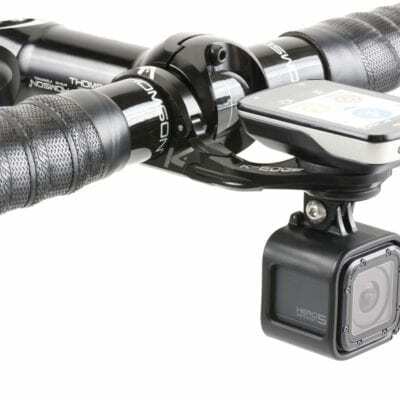 They all utilize the GoPro adapter, which allows you to use any compatible accessory that adapts to this GoPro style interface including all GoPro Hero and Session cameras, Garmin Virb Camera, Shimano cameras, Cycliq Fly 12, Light & Motion Urban series lights, Sigma Buster lights, Blackburn, etc. to name a few examples…others are available, but you need to check with you light manufacture to ensure that they make a GoPro adapter for your light. Email us at info@k-edge.com for more info. Thanks! What happened to the finite structure rollers? I need some rollers, did you kill that brand off? 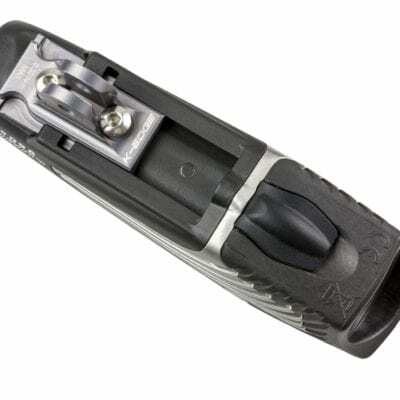 We still make Finite Ski Tools. We are working on building a website. In the meantime, Let me know how I can help. Give me a ring!